For nearly 40 years, the Campopiano Roofing family has been privileged to serve homeowners and commercial property owners throughout Solon, Bedford and greater Cleveland. We are fully licensed and insured, but it’s our proven expertise that sets us apart from so many other roofing contractors in Cleveland, Ohio. 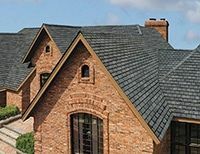 We build strong working relationships with homeowners, custom builders and nationally-known builders alike, delivering a quality roofing system and exceptional customer service every time. In addition, we also care for the complete home exterior with installation of siding, gutters, vinyl windows, awnings and other attractive accents. Our services are meant to protect and beautify your home for an affordable price. No other roofing contractor in Solon offers such a broad array of services, backed by so much experience. The level of customer service provided by Campopiano Roofing results in certifications, awards and other recognition, year in and year out. 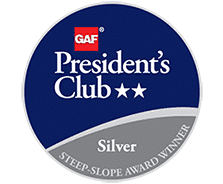 We have earned GAF Master Elite certification, CertainTeed SELECT ShingleMaster™ certification, an A+ rating with the Better Business Bureau, and we’ve been recognized with the Angie’s List Super Service Award and the GAF Triple Excellence Award. Our company has also been listed as one of Roofing Contractor Magazine’s Top 100 Companies. Your biggest concern is your home. At Campopiano Roofing, our biggest concern is your peace of mind. 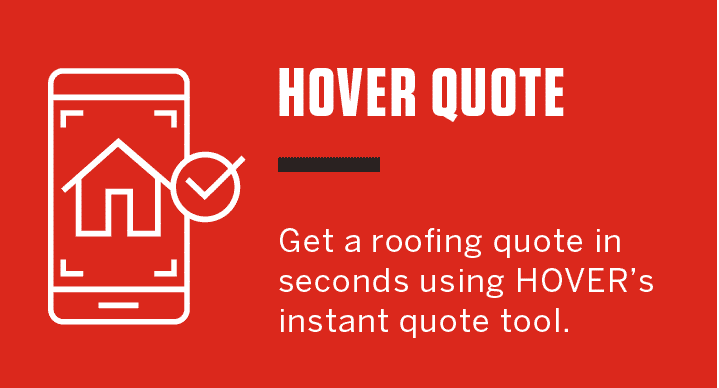 Contact our office at (330)-391-7799 to request a FREE estimate for your residential or commercial roofing project in Solon, or complete the form on this page. We’d be pleased to schedule a convenient time to meet with you and discuss your needs.